Venezuela is on its way back to democracy. 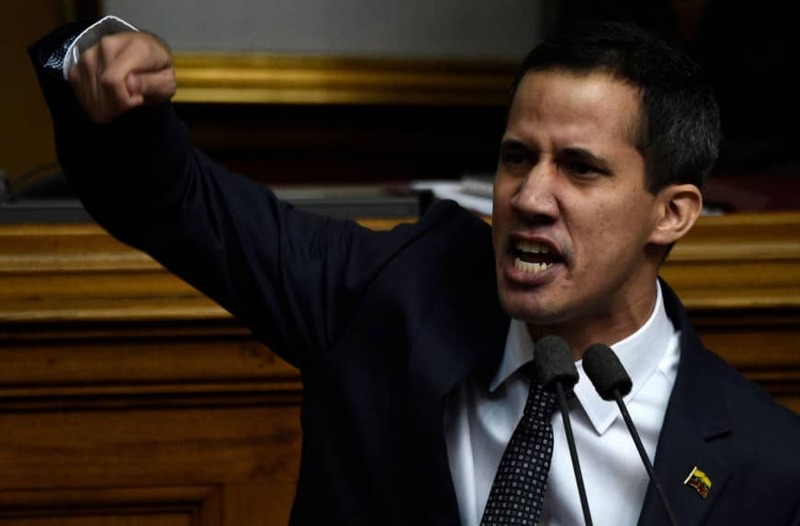 Last Wednesday, president of the National Assembly Juan Guaido became the country’s interim president. He did not appoint himself nor was it a coup. 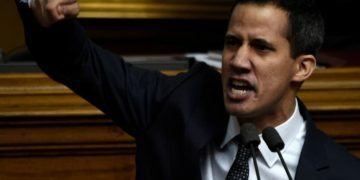 Guaido followed the Venezuelan Constitution, which establishes that a power vacuum should be filled by the Assembly’s president, who should act as interim president and call new elections. The rationale behind the power vacuum is based on the assertion that the presidential election of May was illegitimate, not just because of the many electoral irregularities committed by Nicolas Maduro’s government. More importantly, the vote was hastily called by the National Constituent Assembly, a parallel body installed by Maduro to undermine the power of the opposition-led National Assembly. The majority of the opposition boycotted the election, precisely because of its illegitimate nature. Most Latin American countries, Canada, and the United States have recognized Guaido as interim president. This is not surprising considering the enormous refugee flows that the Venezuelan crisis has provoked in the hemisphere. More than three million people have left the country, according to the UN. Most of them have fled to other Latin American countries, which are unprepared to receive such high numbers of refugees. Recognizing Guaido was not a quick decision. In the past few years, the Venezuelan case has been widely discussed in the Organization of American States and the Lima Group, a multilateral body established in 2017 to facilitate a peaceful end of the crisis. The countries’ demands to Maduro’s government include holding free and fair elections, releasing political prisoners, and allowing international humanitarian aid. A series of negotiations have been held in recent years, but none have brought any results. Maduro’s government refuses to compromise and uses negotiation rounds as a way to gain time to solidify authority. Maduro will go because the current situation in Venezuela is unsustainable. After years of authoritarianism, mismanagement, and corruption his regime has turned Venezuela – once the richest nation in Latin America – into a humanitarian catastrophe. Today, Venezuelans struggle to survive and feed their families. Shortages of food and medicines have caused extreme hardship for the poor, who make up for 82 percent of the population. People are forced to wait in line for hours to get basic goods such as milk and eggs. Children are malnourished, and many are dying of hunger. The elderly are deprived of the medication they need to stay alive. AIDS is running rampant among young people who can’t access condoms. Malaria, eradicated in the 1960s, has resurged and reached over 600,000 cases in 2018. Maduro will go because his government has destroyed the Venezuelan economy. Inflation surpassed 1,000,000 percent in 2018, becoming the highest in the world. His administration has devalued the local currency over and over again, turning people’s wages into peanuts. Today, 9 out of 10 Venezuelans can’t afford enough food to live. 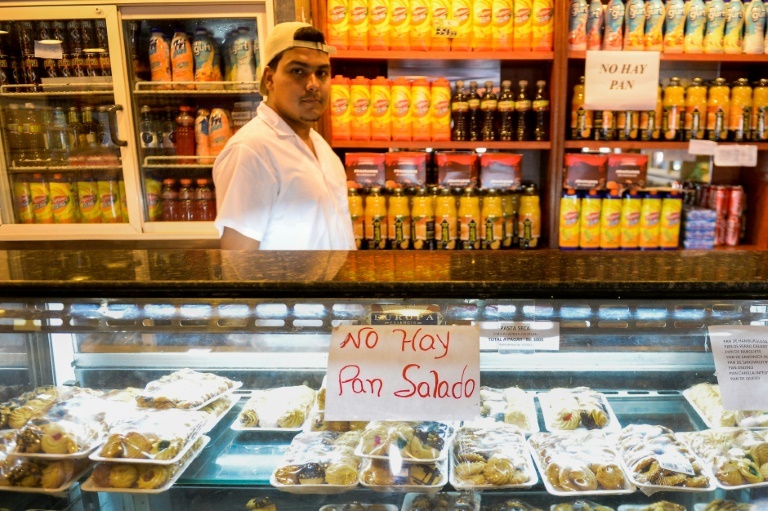 The GDP has contracted by more than 15 percent since Maduro took office in 2013. Oil production, the country’s main source of income, has decreased from 2.5 million barrels a day to barely 1 million. 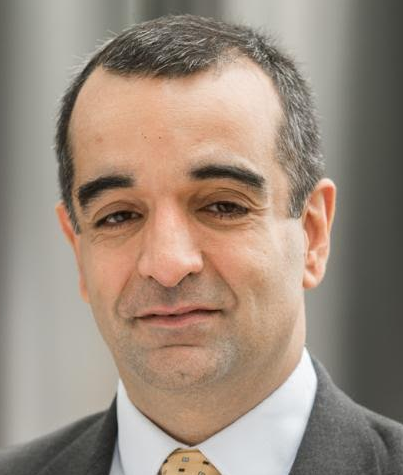 Companies have been shutting down, and foreign investors have fled. Maduro will go because under his administration the murder rate in Venezuela has reached 81.4 per 100,000 inhabitants, a global record. The government highjacked the legal system, and most crimes go unpunished. Maduro’s administration has openly looted the country’s oil company and left it in ruins. Government officials have participated in thousands of illegal activities, including drug trafficking and money laundering. 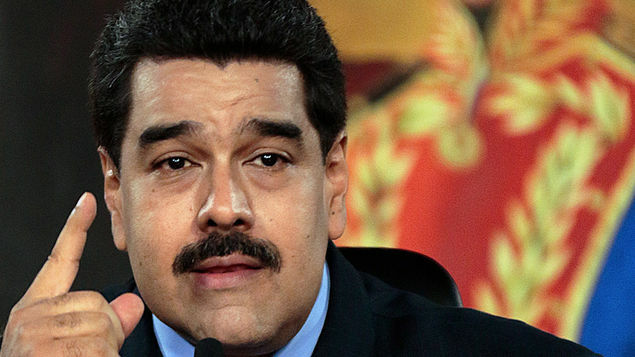 Even the nephews of Maduro’s wife have been jailed for trafficking cocaine. As the end approaches, Maduro’s government becomes more and more desperate. Its first reaction is to continue the repression of Venezuelan youth, who keep marching for freedom and democracy under Guaido’s leadership, despite systematic arrests, torture, and killings by Maduro’s henchmen. In the past five days alone, more than two dozen protesters have been murdered by government forces, and over 790 have been arrested. Trapped by international pressure, Maduro finds allies in other dictators: Cuba provides intelligence, Russia furnishes arms, and China offers loans. All of them want cheap oil, but none of them is likely to come to the rescue when Maduro’s government finally collapses.